Local Locksmiths are your location for door locks in Auckland – whether they’re digital or key locks, for commercial or residential needs. 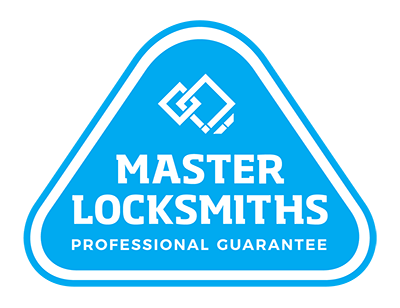 We stock the highest quality locks that homes and business across Auckland can trust. As professional locksmiths who go the extra mile, we also have a range of products that you won’t find on the supermarket shelves or in your local hardware warehouse. Explore our range or all us on (09) 536 5050 or 0508 LOCKSMITH (0508 562576) to find a lock that’s the perfect fit.